When will be Checkmate next episode air date? Is Checkmate renewed or cancelled? Where to countdown Checkmate air dates? Is Checkmate worth watching? Detective series set in San Francisco that starred Anthony George and Doug McClure as private detectives who sought to prevent crimes before they actually happened. Sebastian Cabot co-starred as a criminology professor whom the detectives frequently employed as a consultant. 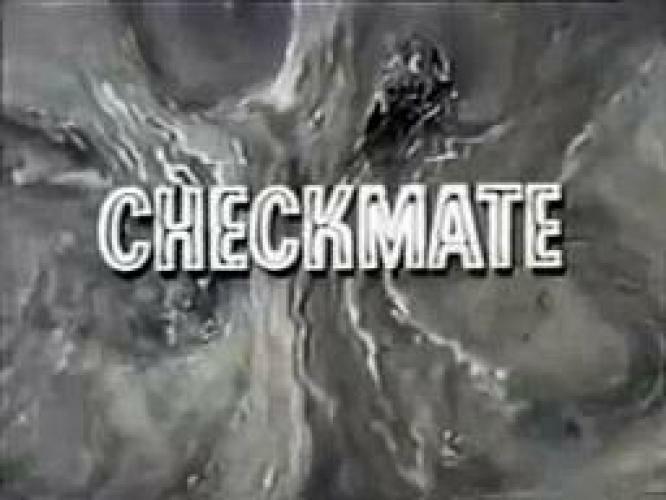 Despite a strong lead-in from the classic legal drama Perry Mason, Checkmate lasted only two seasons on CBS. EpisoDate.com is your TV show guide to Countdown Checkmate Episode Air Dates and to stay in touch with Checkmate next episode Air Date and your others favorite TV Shows. Add the shows you like to a "Watchlist" and let the site take it from there.